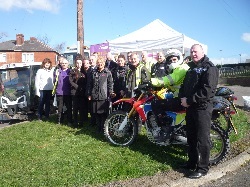 The action weeks, which are organised by the Wakefield Together Partnership, included a three-day event to address community safety concerns, improve environmental quality and provide financial and wellbeing support. A ‘Street PACT’ event took place to find out residents’ opinions on community safety matters. 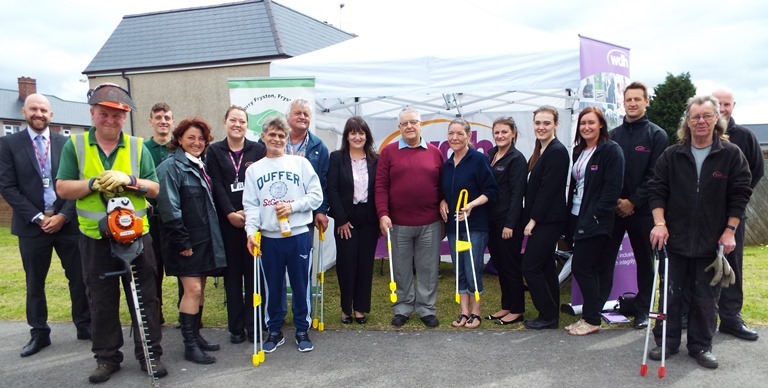 The Wakefield Together 'Love Where You Live' clean-up was the main event in a day of environmental activities. 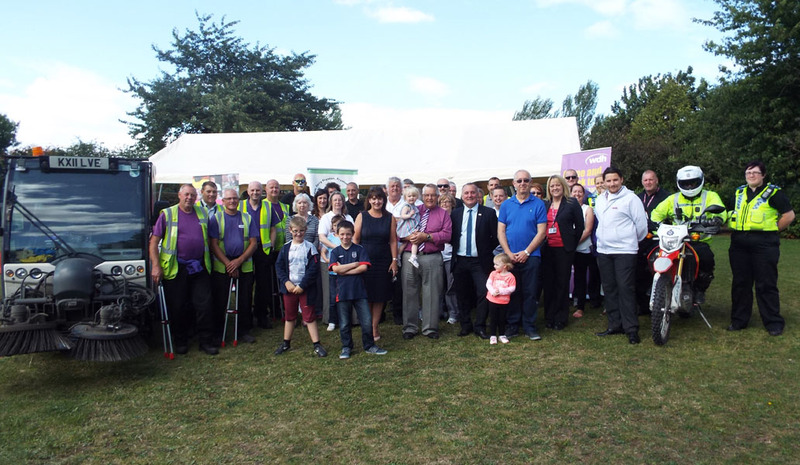 A Family Fun Day was organised by Airedale, Ferry Fryston and Townville Neighbourhood Management Board at The Green Park where over 400 residents enjoyed the sunshine and free activities on offer. WDH launched its new mobile exhibition unit to local residents while other agencies, including Leeds Breast Screening Service and Wakefield Council’s Sport and Active Lifestyles, helped to raise awareness of lifestyle issues and choices. 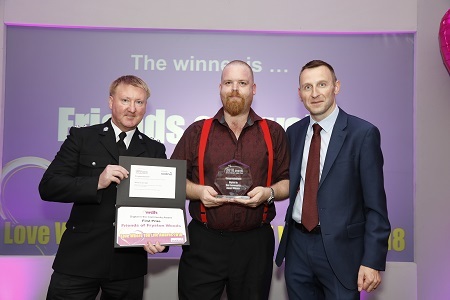 WDH Estate Manager James Sharpe said: “We and our partners are committed to supporting the community, and the activities we have arranged reinforce our work in Ferry Fryston. These events help to create a firm foundation for our future work together and are very popular with residents.